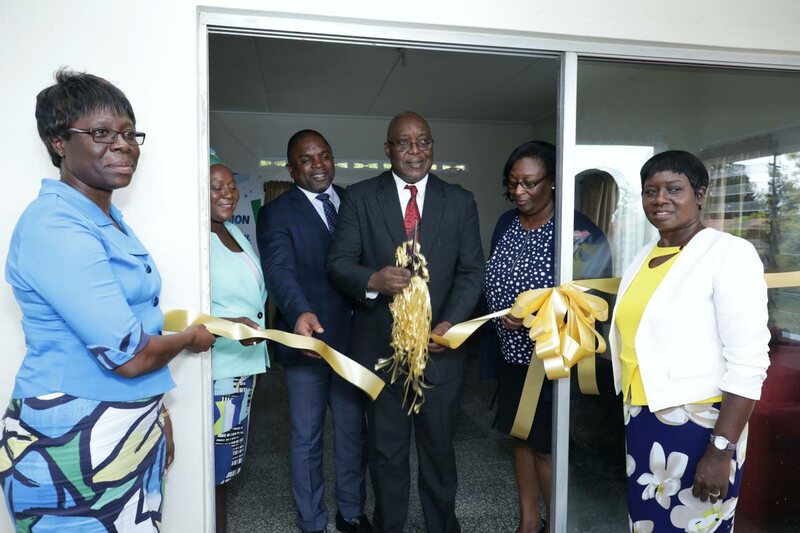 Chief Secretary and Secretary of Education Kelvin Charles, centre, curs the ribbon to open the Learning Enrichment Centre at Hope Farm Road, Hope, on Monday. Others in photo, from left, are Chairman of the Tobago PTA, Denise Nelson-Frank, School Supervisor III Sherry-Anne Rollocks-Hackett, Secretary of Finance Joel Jack, Administrator in Division Jacqueline Job and the Centre’s Manager, Suzette Woods-James. President of the Tobago Parent Teachers Association, Denise Nelson-Frank, has called for early assessment of students to identify potential problems, and the necessary intervention and assistance be provided to eliminate need for enrichment centres in Tobago. 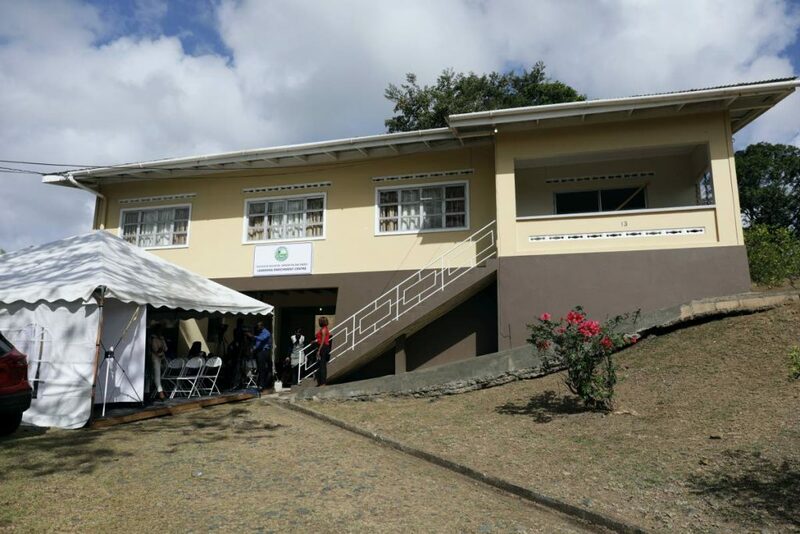 Nelson-Franck made the comment as the Division of Education opened a Learning Enrichment Centre at Hope Farm Road, Hope, to address growing concerns with violence, bullying and overall indiscipline in schools. A view of the Learning Enrichment Centre at Hope Farm Road, Hope which was opened on Monday. The Centre has been described as a space for children who are on suspension, have committed multiple offences, or who are in danger of being expelled from school. The Division has said the centre allows for the provision of relevant activities for these students’ rehabilitation and social services support to facilitate a smooth re-entry to the classroom. Administrator Jacqueline Job, speaking at the opening said students at the Centre would be exposed to individual and group counselling and skill building specially tailored for them. Reply to "THA opens learning enrichment centre for delinquent students"